TWAW Shooting Chapter in Effingham, IL has a mission to Educate, Equip, and Empower women. To give women the tools and confidence they need in today's society. September-May meetings are held on the third Thursday of each month. The meetings start at 6:00pm, followed by shooting activities at 7:00pm. 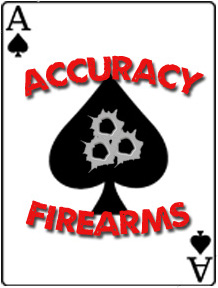 Our monthly meetings are held at Accuracy Firearms at 1300 S. Raney St., STE 4, Effingham, IL. We would love to have you join us.